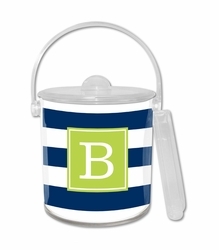 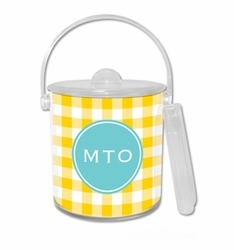 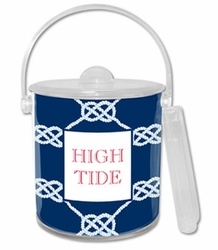 Home > Beach Decor > Tabletop & Entertaining > Ice Buckets - Keep It Cool! 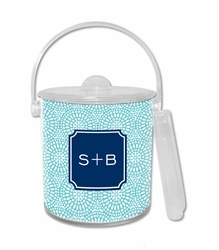 Ice Buckets - Keep It Cool! 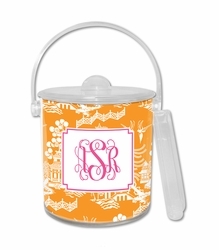 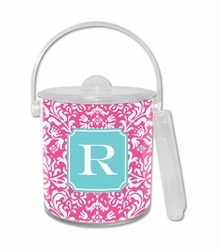 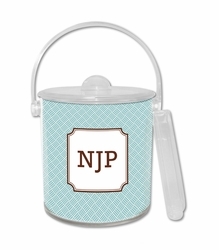 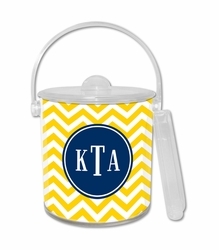 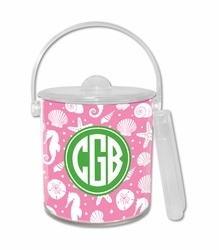 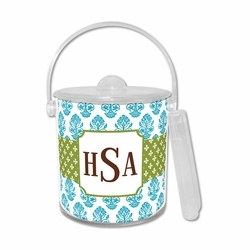 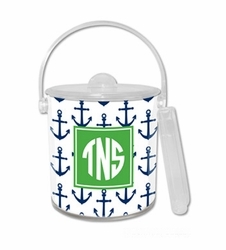 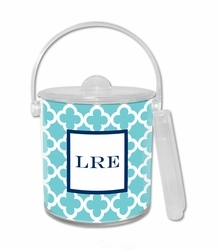 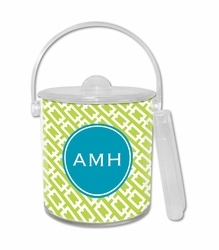 "Live your style" with this knock-out collection of personalized Ice Buckets. 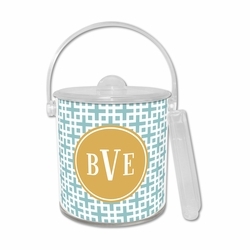 From picnics at the beach, brunches or dinner parties to tailgating, these ice buckets and trays add personality to any party! 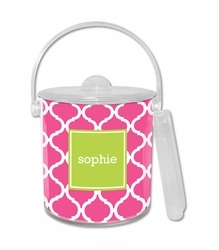 And you can make it personal with your selection of font, color, and name or initial. 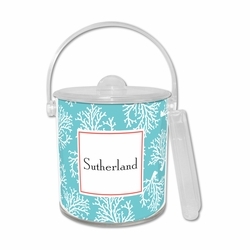 They hold 1.5 quarts of ice. 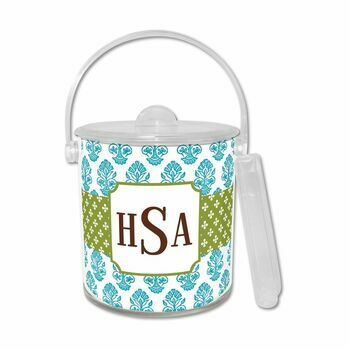 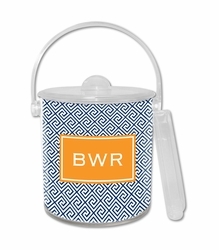 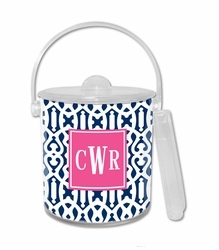 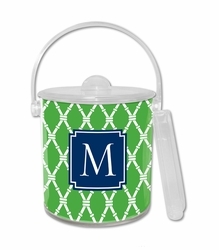 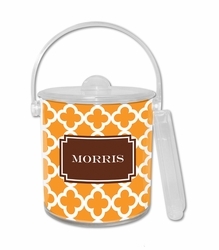 Clean lines and colorful patterns make thoughtful gifts for newlyweds or hostesses. With this extensive selection of colors and fonts, it's easy to customize any design!